There is no certificate without completing the required academic workload and no freedom and democracy without conceptual and organizational preparation! It is not about Isaias’s magnificence that diminished our capacity to properly resist and change the situation but our failure to use our resources for effective leadership. Isaias did not weaken our struggle for democracy, we did! I don’t care what you say but I cannot make that miserable dude responsible for our incapacity to scientifically massage the situation, although his destructive role in this regard is more than obvious to accept without argument. 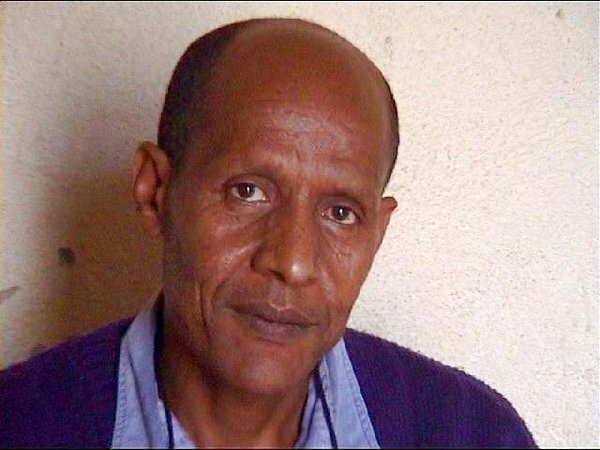 I can not, of course force anyone to be conscious of our immediate obligations but Isaias is not my most difficult challenge as an Eritrean activist, the opposition camp is! 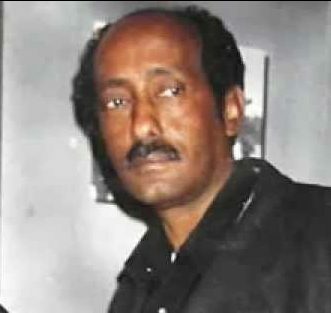 My responsibility as a person is to live my life without importing excuses for my failure; while my onus as a concerned citizen is trying to neutrally communicate with my fellow Eritreans based on independent mind, academic merit and mutual respect; moving then on with no self deception and regret despite the outcome! People approach reality from different angles of consciousness; their respective relationship with humility individually determining the quality of their substance on given subject matters. I am saying ignorance and enlightenment are a bliss at equal level of significance when they blend with humility but a terrible curse at balanced level of disaster when they dance with arrogance. Unseasoned knowledge and inflated over confidence hurt society more than ignorance in this situation because ignorance can vindicate itself by virtue of being itself (ignorance is ignorance; it cannot help being otherwise) but the shaky or pretentious intellectual can not expect a verdict in favor of one’s innocence based on lack of awareness because he /she is trained to research, self educate and rationalize. A humble intellectual and a modest illiterate human being should then be as equally substantial as how destructive arrogant intellectualism and rigid ignorance can be at equilibrium weight of the scale. This means the values of ignorance and intellectualism can identically impact society at both ends of the duality. Academic success is after all a matter of opportunity and average coherence not about high IQ or exceptional intelligence; while arrogant ignorance and rigid intellectualism remain to be a collective disease that society cannot cure with medical science and communal ethics. Folks, you don’t ignore the humble mediocre minds without undermining yourselves. But you cannot continue writing if you take few repulsive commentators seriously, nor can you personify their negative energies beyond short emotional spike unless you were deeply egoistic. They are very annoying: I should then sterilize the ignorant arrogant by psychologically murdering their provocative intentions and move forward without being legally and morally accused of committing a crime. One thing is certain! I am not here joking or looking for your attention. You got to know that I see my form and my essence as completely different interdependent elements of my existentialism. I have no relationship with my image and identity; you can kill them in whatever form of extermination your mind may bring to your attention. But if you choose to read my articles, you have decided to sacrifice that portion of your life for your addictive attachment with me whether you sue me in the Court of your God for stealing it or not. For what I know, I stand innocent because you gave it to me willingly. My job is to reverently communicate with civilized minds and severely neutralize the useless atoms of the forum without shrugging. You should then stop blaming my input for your emotional Hip-Hop: Read, enhance and challenge if you can, ignore and move on otherwise! Coming back to the point, I believe in the benevolent and vindictive nature of time because everything is a function of instance. Time is a continuous phenomenon that does not look backwards; it neither understands the concept of giving another chance nor can it remember its past experience. But it is fully alert of its value to finally deliver the consequence of its application in society. In personal matters, time can indefinitely frustrate anyone that diminishes its significance with endless capitulation similar to a wasted youth paining at old age. It gives people the opportunity to prepare themselves for the next challenge but it does not wait for them to research and act. It only carries them through the journey and leaves them there to confront the fruition of their effort one way or another. It grants those who do their homework with beautiful rewards but brutally punishes those that waste the opportunity without entertaining their stories and recycling their historical events. make another critical mistake in this fight facing the transitional period unprepared and further causing the destruction of our absolutely dominated society through another nagging dictatorship. Apparently, I apologize for misinforming you about having had four proposals out of the Denver Conceptual Committee. We actually had six of them! I plead guilty for the mistake with pretentious resentment: I was in a tipsy state of mind on a nice red Italian wine in respect of my colonial heritage. Yet, I have already shared the three proposals and here are the remaining three for complete information. This means all the proposals were on the table with us expected to produce a composite proposal as the second portion of the Denver Manifesto which will be presented in the next communication. 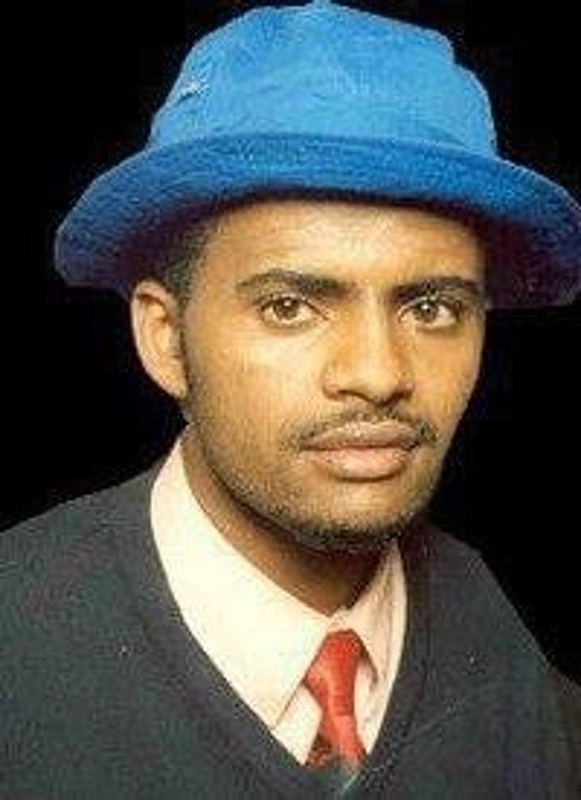 ምምርግጋጽ: -ለውጢ ዝጠልቦ “ንቅሓትን ውዳበን”:: (Guarantee the required “consciousness & organization” for change). 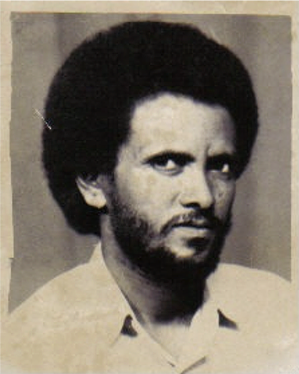 ምስዓር:ምልካዊ/ ዲክታተርያዊ ስርዓት: (Obliterate the “Dictatorial System”). 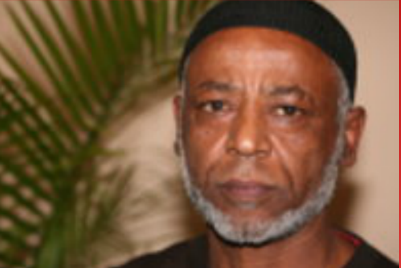 ምጽዳቅ: – “ንመሰጋጋሪ መንግስቲ ዝገዝእ ሃገራዊ ቻርተር ወይ ሕጊ”::(Ratify an Interim-Constitution- for the transitional period). 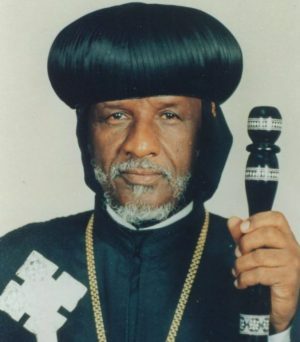 ምቛም: -ሱታፌ ኩሉ ዘረጋግጽ መሰጋገሪ መንግስቲ: (Establish All-inclusive “Transitional Government”). 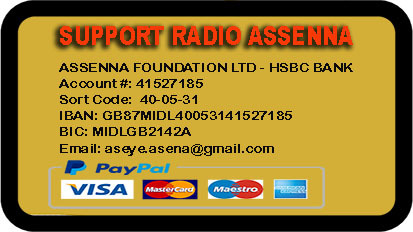 ኤርትራን: ትካላት ስለያን ቅንጸላን: (Fundamental restructuring on “EDF & the Security Apparatus”). Ratify a Constitution for the establishment of a “Democratic System”. 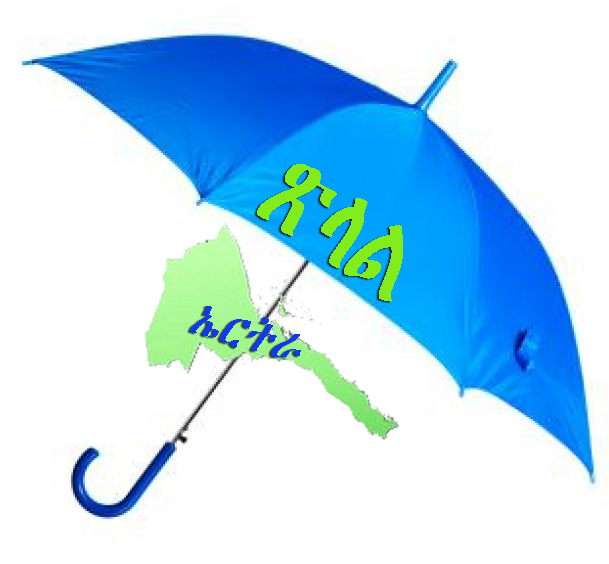 ምርግጋጽ: -ነጻን ርትዓውን ምርጫ:: (Ensure free & fair election). 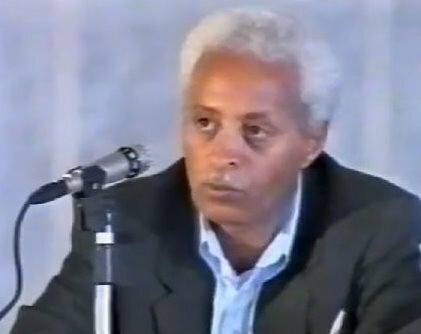 ምምስራት: – ህዝባውን ቅዋማውን መንግስቲ: (Establish “Constitutional Government”). 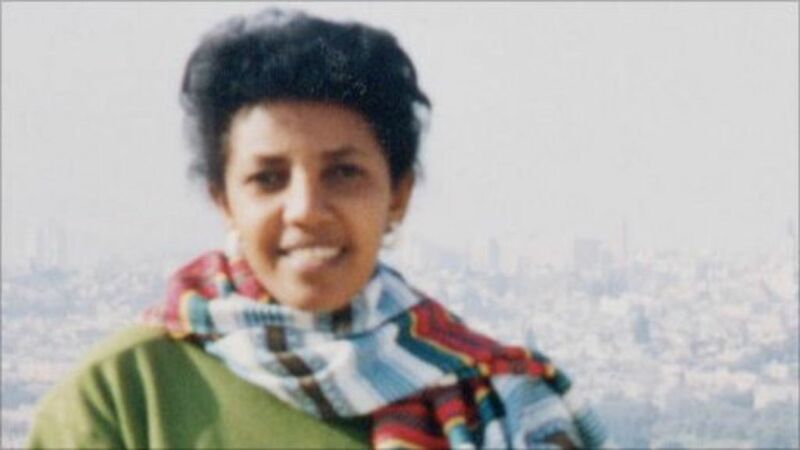 ምርግጋጽ:ቀጻሊ ቁጠባዊ ዕብየትን ሰብኣዊን ልምዓት: (Enhance sustainable “Economic & Human Development”). 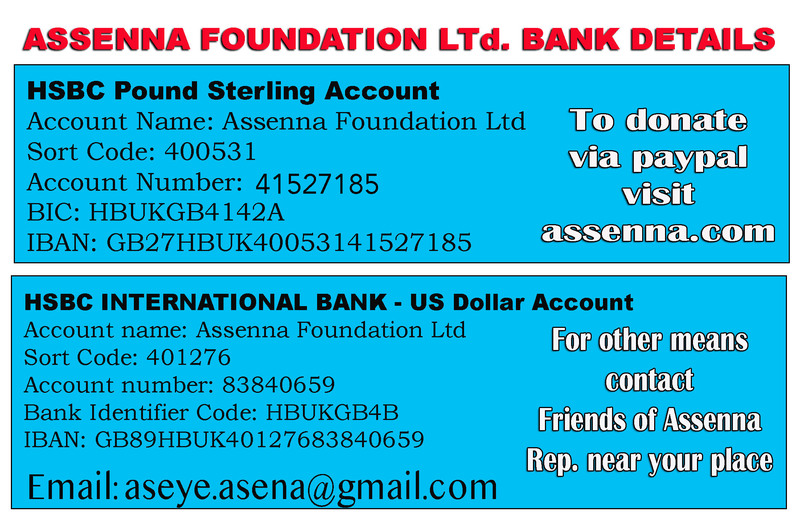 ምርግጋጽ: – ቁጠባውን ማሕበራውን ፍትሒ: (Foster Economic & Social Justice). 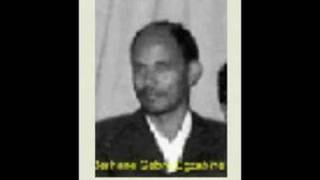 እነካይዶዘለና ቃልሲ: እነካይዶ ዘለና ቃልሲ: ህዝባዊ ቃልሲ ኢዩ (for the betterment of the people and their challenges based on the principles of secular democracy: note that this modification is based on Dr. S###’s initiative and other feedbacks in the meeting held on 5/20/2018):: እዚ ማለት ከኣ “ናይ ህዝቢ ብህዝቢ” ማለት ኢዩ::ካብዚ መረዳእታ ብምብጋስ: ህዝባዊ ቃልስና ፍሉይ ዋናን ወናንን የብሉን (this one needs correction because it is contradictory. If they claim that the “struggle is People’s Struggle”, then they must accept the people’s ownership of the struggle. Therefore, the “ህዝባዊ ቃልስና ፍሉይ ዋናን ወናንን የብሉን” text should be fixed to read “ህዝባዊ ቃልስና ብህዝቢ ዝዊነን ኢዩ”. 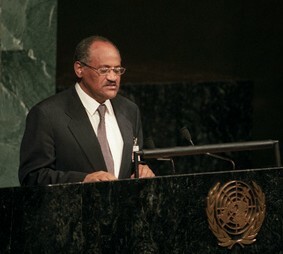 1) The UN declaration for human rights should serve as the common denominator of the Eritrean people to establish freedom and justice in Eritrea but it is a very broad material that covers every concern of the world pertaining human rights and almost every nation including Eritrea are signatories of the document. Therefore, we can only use it as PREAMBLE to be practical. 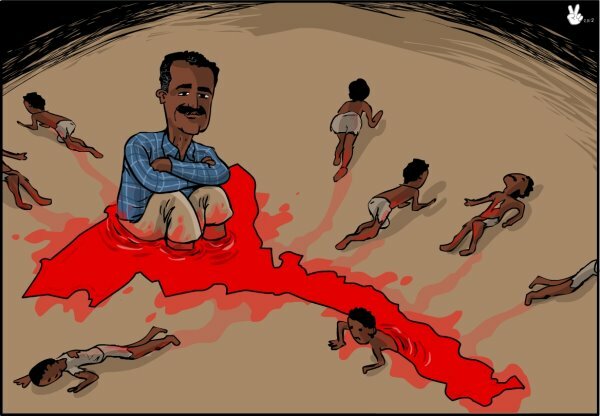 2) The main cause of the collective Eritrean problem is political, thus should we include Political and Civic Rights with the UN declaration of human rights as our common principles. 3) In addition, the committee should specify the best means of achieving the principles based on the current situation of Eritrea. 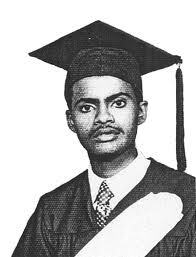 We should spell out as a principle that a mandated neutral transitional government of Eritrea is the best way of substantially achieving (1) so we can work focused on that vision in the first phase of OUTPUT II (at this time of struggle). Although this is technically a strategy to achieve (1), we should include it as one of our principles in order to collect the scattered Eritrean opposition camp in one conceptual direction in the first phase of OUTPUT II (at this time of struggle). 4) We should specify the society’s ultimate destination (Secular Democracy) as a principle so that the vision stays focused in the transitional stage of the society. 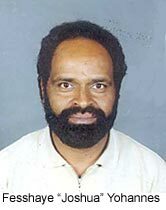 Taking this as the principle will have a very positive effect on the society and unity of our people against the tendency of our minority groups to secede from the country based on National Question (based on direct information from the Democratic Movement for the Liberation of the Eritrean Kunama-DMLEK). 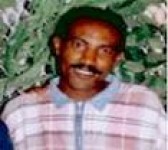 Furthermore, this specification will help the struggle to give TIGRE its legitimate place in the Eritrean society vis-à-vis TIGRIGNA, needless to mention it secures the successful application of Articles (2, 11, 18, 21, 29 of UN declaration for human rights document) in our diversified society. 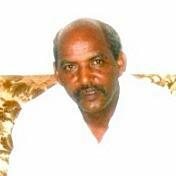 5) We should also acknowledge the supreme status of the people in the Eritrean society as one of our principles. 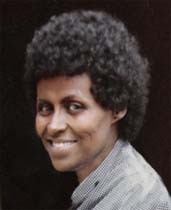 1) The Eritrean people have travelled through the liberation struggle to dictatorial independence and they are now circumstantially ready to ever live the highest form of democratic life depending on how the Civic Society in general and the elite members of the society navigate the struggle for freedom and justice at this stage of their experience. 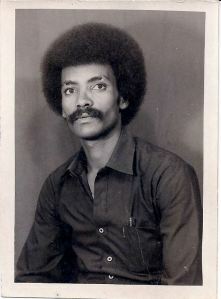 Hence, the Civic Society and the elite members of the society should be responsible for the overall condition of the people in future Eritrea. 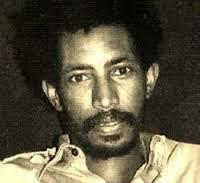 2) Accepting the Eritrean problem as a universal problem with universal solutions and approaching it accordingly. 3) Accepting that politics has to be separate from religious and ethnic pollution. 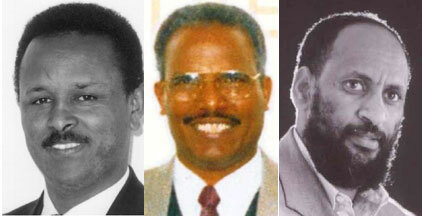 4) UNITY within the Eritrean Civic Society should be defined as being based on concept rather than physical. 5) Accepting our people cannot sustain any more suffering and the country will face a political void in case something happens to the dictator in the absence of a vise president. The society is in emergency situation that can further deteriorate without solid preparation that must start at this stage of the struggle. 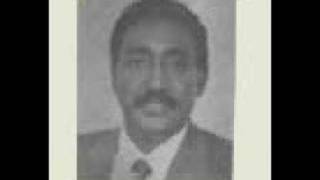 6) Agreement that the next government of Eritrea should be owned by the Eritrean people and should be neutral and temporary, only mandated for not more than three years to run the country built by the collective input of the society. 7) Democratic Transition is a process that should not wait until the dictatorship’s removal. The foundation of democratic process should then start by empowering the people through concentrated effort to build their institutions now. For this to work, the people should be locally and globally organized with their elected local and global leaders. Here we create an environment to start work based on defined strategy with substantial energy and collective resources. It allows us to focus on starting the process of Neutral Transitional Government of Eritrea in order to face the transitional stage with substantially complete Charter at hand. We have to have something accomplished in this regard to influence the inevitable void created ahead after the dictator’s collapse by any circumstantial causes; specially in the absence of a vise president that can immediately manage the society. We cannot wait for the transitional period to start working on the Charter of the anticipated Neutral Transitional Government without risking another dictatorship. 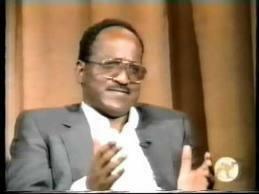 8) We have to clearly indicate that the anticipated Transitional Government of Eritrea must be pure and neutral. This means no entity with vested political power interest in the country should be part of it for it exclusively belongs to the people, although every citizen including the political parties should contribute to its development with clear knowledge of their specific political roles in the society. We should dispatch from the conceptual notion that the political parties cannot eat the cake and have it too or one cannot simultaneously be the plaintiff and the judge: they should not be allowed to organize a democratic transitional government (from leadership angle of the relationship) responsible for regulating the process by which they come to political power. There is conflict of interest here that must be avoided based on our past experience (Bayto). This is strictly the people’s business that must be processed under their exclusive authority in healthy interdependence with the political groups. 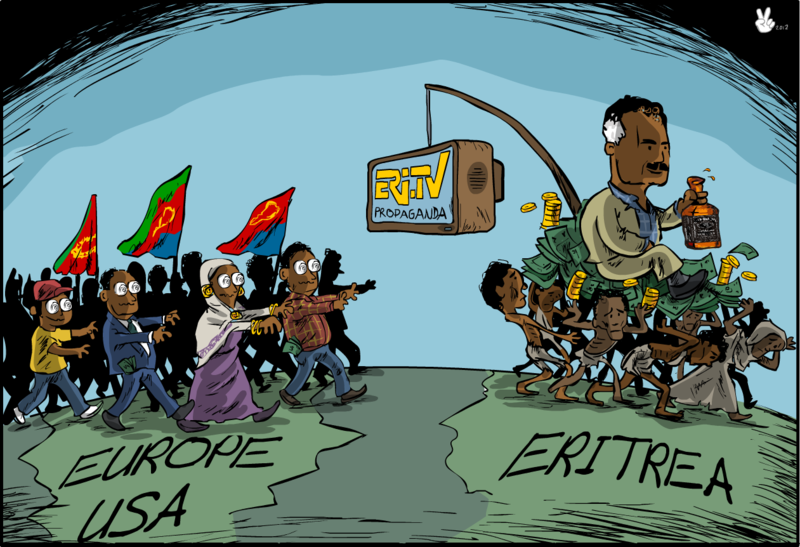 The main focus of the struggle at this stage should then be directed towards empowering the people as much as possible to have the capacity to control and navigate their political future in Eritrea. 9) Selling the strategy to the Civic Society, political parties and the people through different means of contact. Researching on similar societies that made it through this routing (Liberia, Somalia with all its problems, East Tumor and Ghana, etc.) and filtering those applicable to our society. 10) In addition, identifying the specific roles of all elements of the society pertaining the concept of neutral transitional government (political parties, civic groups, the ordinary people, etc.) 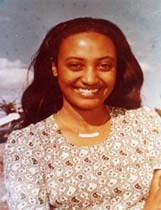 and examining the different relevant strategies available in the Civic Society through transparent dialogues and familial cooperation, and amalgamating them with (9) to collectively produce a universally acceptable Charter or Eritrea Peace Agreement that can serve as Transitional Constitution in the upcoming transition period, preferably before the end of the dictatorship. 11) Collectively designing ways of eliminating the dictator by any form of elimination after substantial success (securing the Neutral Charter in part or in full). This will give us the legitimacy to remove the dictator behind popular support. 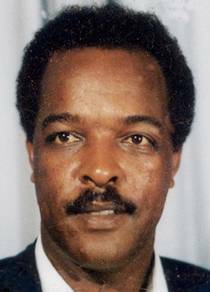 1) A Neutral Transitional Government of Eritrea (TGE) as the property of the people should take temporary power during this period. It should contain the three branches of government (Executive, legislative and Judiciary) with a Temporary President or Chairman at the top of the hierarchy. 2) The period should not be more than three years. The government can be erected through national conference but should be composed of neutral people to all political parties to correctly and effectively serve the interest of the people. This entity should be responsible for all socio-political needs of the country including Reconciliation, Amnesty, Security, Police, Army, Beurocracy, Humanitarian, Refugees issues, Diplomacy, etc. 3) The political parties should not involve in the affairs of the TGE but should instead better organize themselves for political power based on fair election. They should consider the society’s need for strongly organized political groups and its incapacity to contain more than three parties and; thus operate with these realities in mind. 4) TGE should, at least have three independent stages based on the concept of Secular Democracy by which it can filter qualified political parties for election and the parties should unconditionally comply to this effect. 5) TGE should work with international observers and experts to effectively reduce its duties to practice. It should then conduct fair election at the end of its mandate and transfer power to the elected president of Eritrea (maximum of two term limitations) under UN supervision. 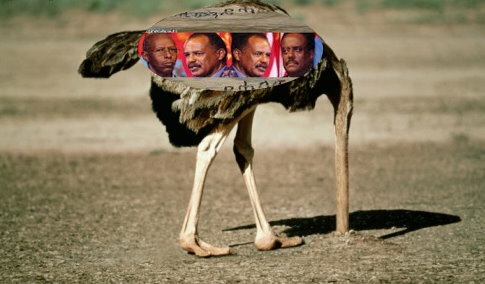 1) Eritrea should at this point have Secular Constitutional Democracy with elected president in full operation where people can have elected leaders in all aspects of political life (local, regional and national). 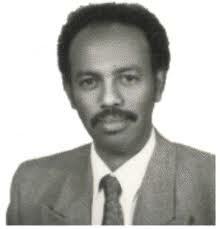 2) The associated Assembly or Parliament should be composed of all the ethnic groups in proportional relationship. 3) The national Army should also be composed of people from all ethnic groups in proportional relationship.